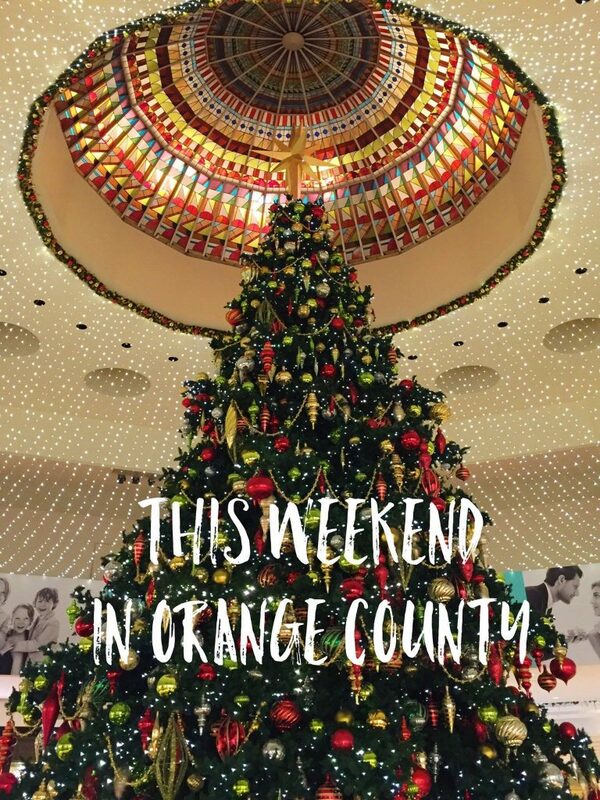 This is THE weekend for holiday events in Orange County! 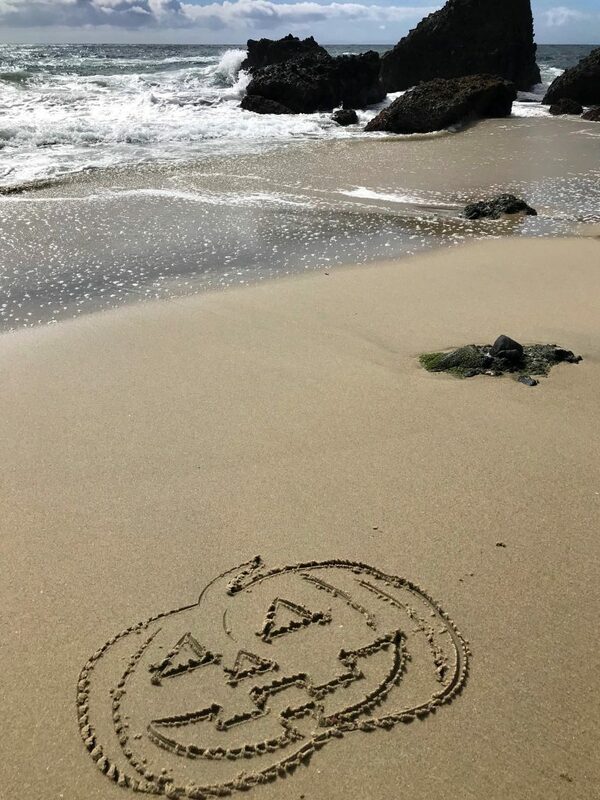 Visit Trader Santa’s Tikiland Trading Co. in Laguna Beach, enjoy 9 tree lighting ceremonies, take a boat ride with Santa, and so much more! 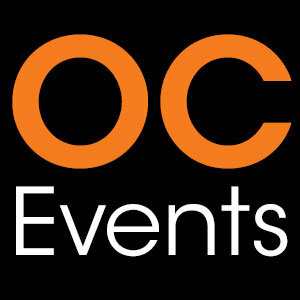 There’s no shortage of fun things to do this weekend in Orange County. 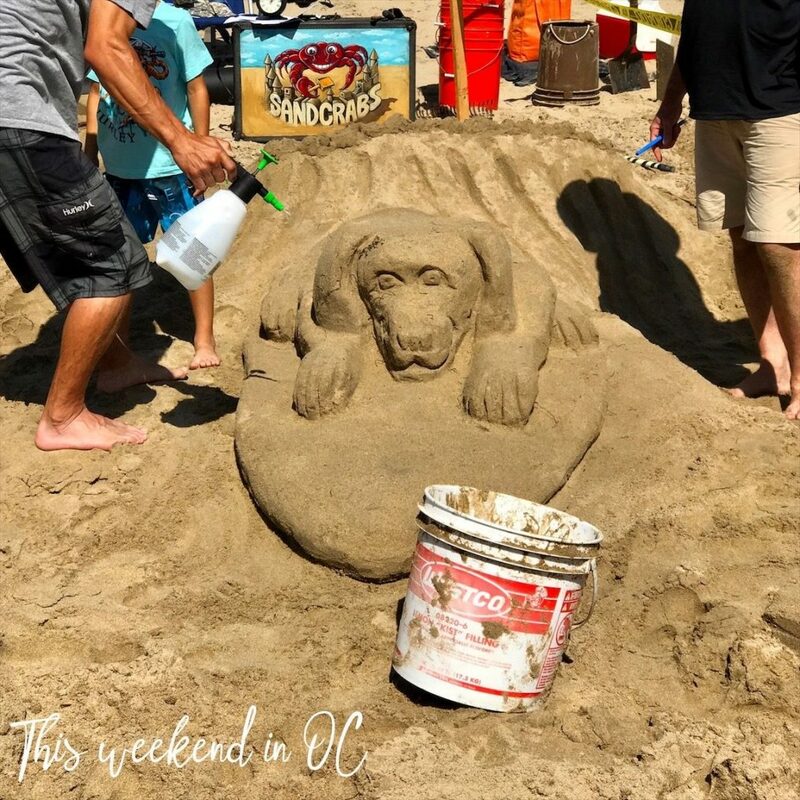 Watch dogs surf at the Surf City Surf Dog Competition, check out a sandcastle building competition, attend a Chili Cook-Off, Greek Festival, or a Fall Festival, enjoy music on the sand at Ohaha Fest, and more!